Purchase the CD Doggie Blues online now! Purchase the CD Underwater online now! Purchase the CD Man Versus Concrete online now! 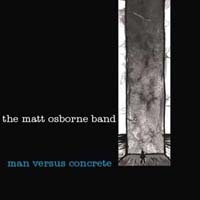 Purchase digital files from Man Versus Concrete at Puretracks now! 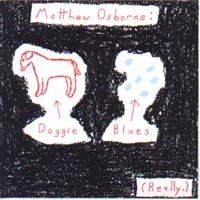 Purchase the CD Matthew Osborne online now! 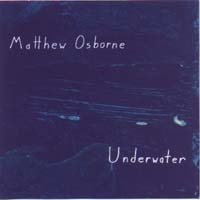 Purchase MP3s from Matthew Osborne at the iTunes Store now! 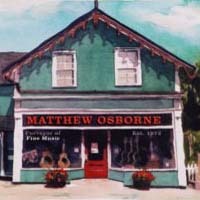 Purchase digital files from Matthew Osborne at Puretracks now!